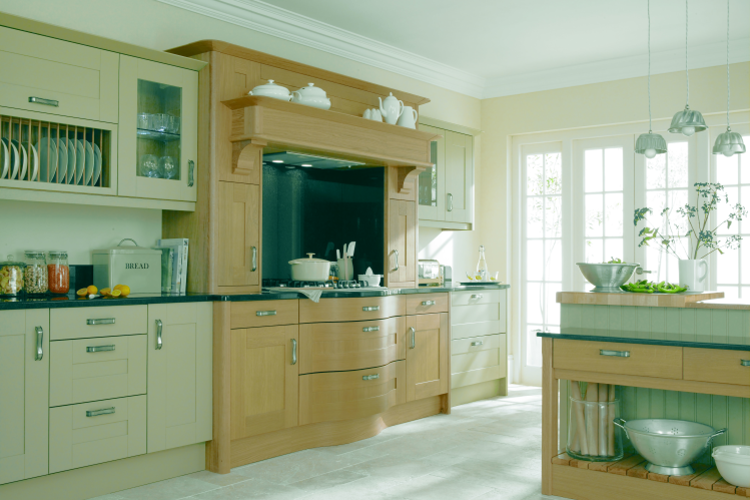 We have been designing and installing kitchens and bathrooms for over 30 years. I take immense pride in achieving a creative and quality finish. You can be assured of our personal attention. 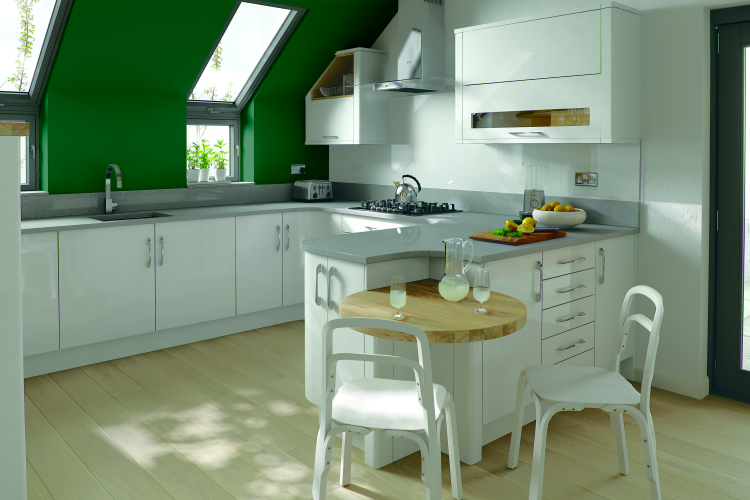 With 24 colours to choose from you can achieve just the look you want tfor your new kitchen whether you opt for a single colour or a combination of contrasting or complementary tones. 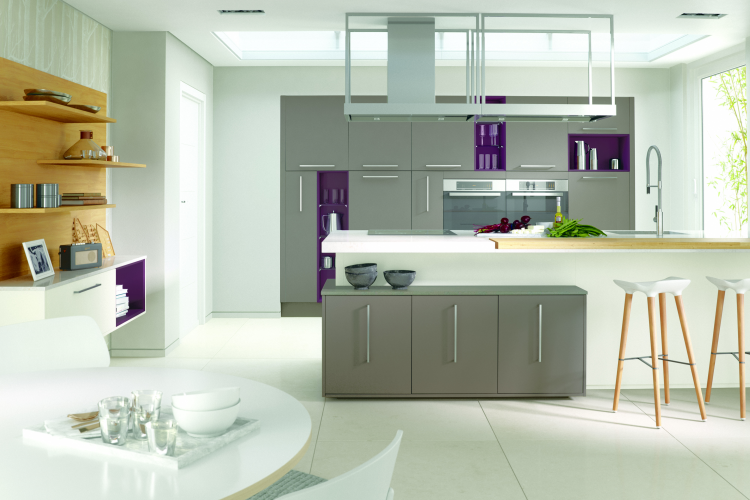 Lacquered high gloss doors available in white, dove grey, alabaster and beige to create modern sleek lines. Handless J trim lacquered doors available in 14 matt and 10 gloss colours to complement your discerning lifestyle. 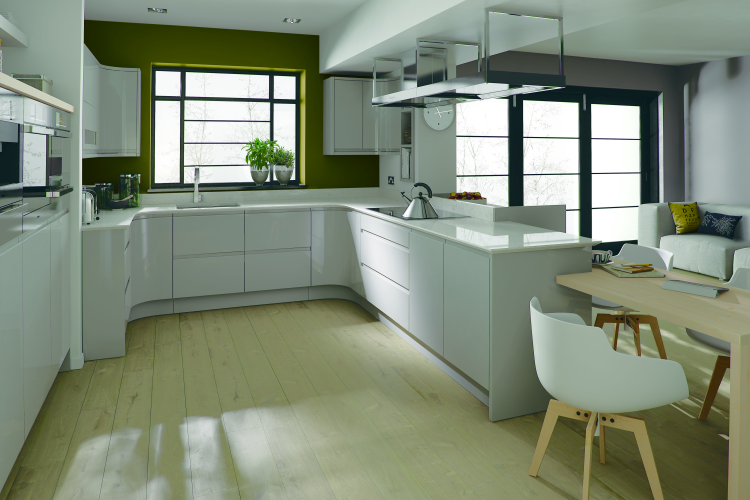 We can offer an amazing selection of kitchen doors from high gloss, matt finish, timber look, solid timber and acrylic, all of which can be custom made to any size. There are hundreds of choices available from the range of suppliers we use, therefore we can obtain the door style and colour of your choice. Our cabinets are of a glue and dowel construction, supplied rigid and fully assembled from the factory. Drawer boxes feature the renowned Blumotion soft closing system. All cabinet door hinges also incorporate the renowned Bluemotion Legrabox soft close mechanism. Internal storage solutions are a must for your new luxury kitchen. Innovative, space saving wire work, made from high grade steel, together with self closing mechanisms and an extensive range of sizes and options ensures all space saving requirements can be met. 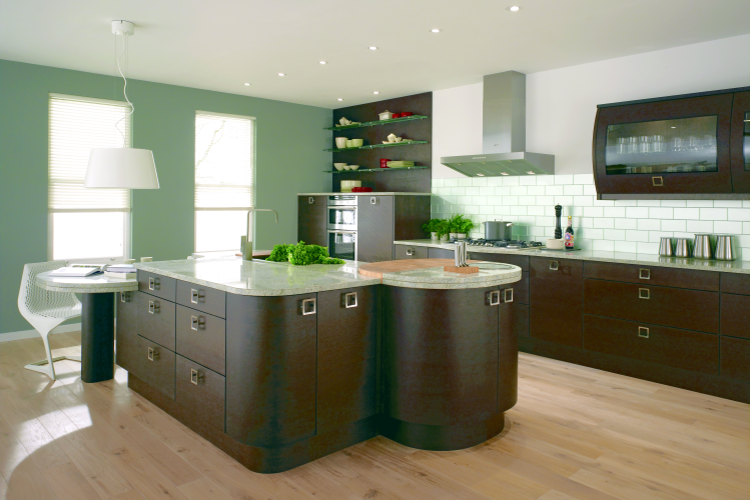 Our worktop range is comprehensive laminate, granite, composite stone, Corian and solid timber. Worktops are always made to measure for each individual kitchen. "Let us build you dream Kicthen or Bathroom"